Through extensive research we have put together a high quality adventure play and party centre that is spacious, stylish and as appealing to parents as it is stimulating and enjoyable to children. Our 15,000 sq ft site in Kings Heath, south central Birmingham is the biggest play and party centre of its kind in the Birmingham area and one of the biggest in the UK. Our fantastic playhouse is home to a sizeable array of colourful obstacles that will keep even the keenest little monkeys happy! With separate play areas for under 12s and 5s we can make sure that the equipment in each is designed to facilitate the wow! Factor! 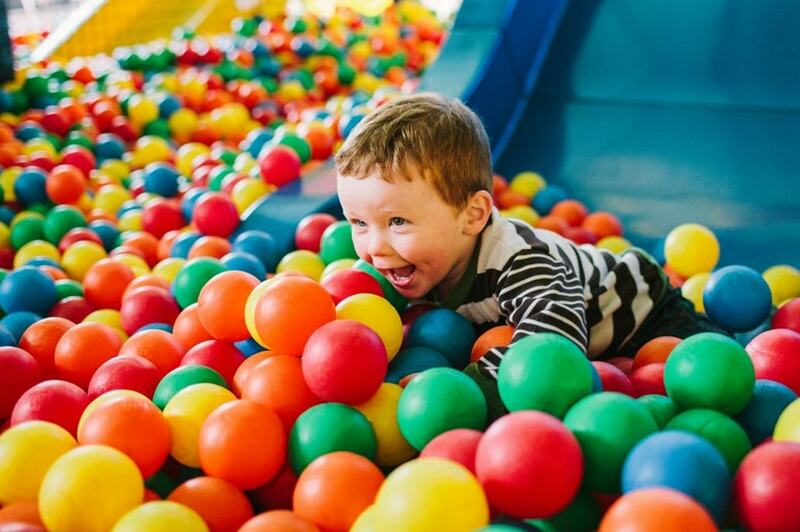 Unlike many tiny tot areas, our under 5s area has 3 slides, its own maze including mirrors, crawl space, wall mounted tactile blocks and a large ball pool. We have role play equipment including a kitchen, wendy house and soft construction blocks; all contained in a separated section which our staff will happily help ensure is kept to under 5s! Now there’s not much chance of the older ones wanting to come into the under 5 area when there is so much going on in their own area. With a well sized, multiple level play area including trampolines, ball cannons, zip wires and one of the highest indoor slides in the UK plus all of the amazing soft play and adventure assault course type equipment you would expect in a playcentre they’ll be begging to come back for more! With the additional bonus of a multi sports zone marked out for various games and containing loads of balls there really is something for everyone! Our footprint is sizeable and so nothing is crammed in and there’s plenty of space for lots of seating too. Socks need to be worn at all times in our facility and there is a height limit for our play area of 4’11” and an age limit of 11years. Apart from baby food, no food or drinks are to be brought into the facility.